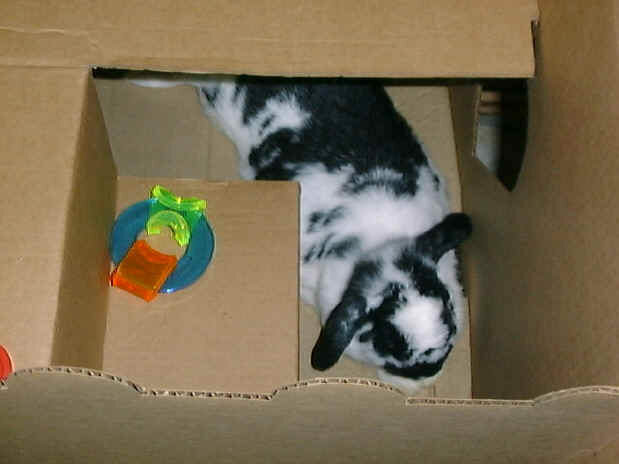 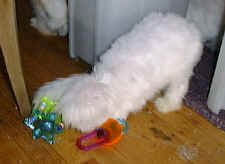 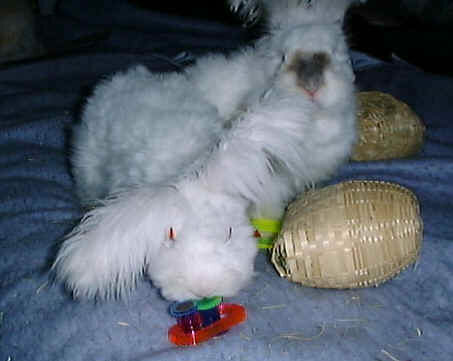 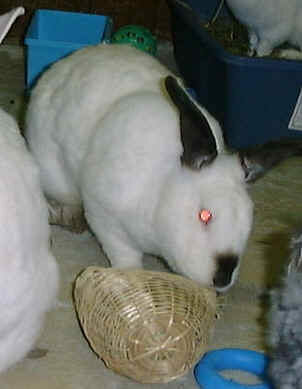 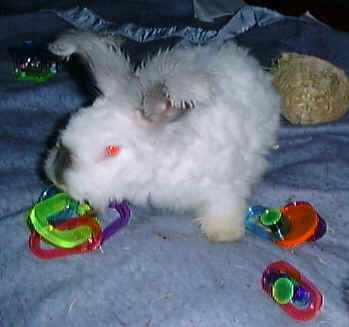 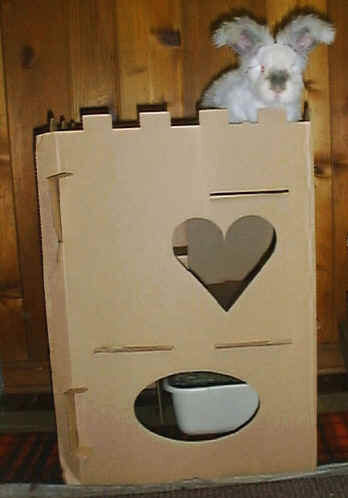 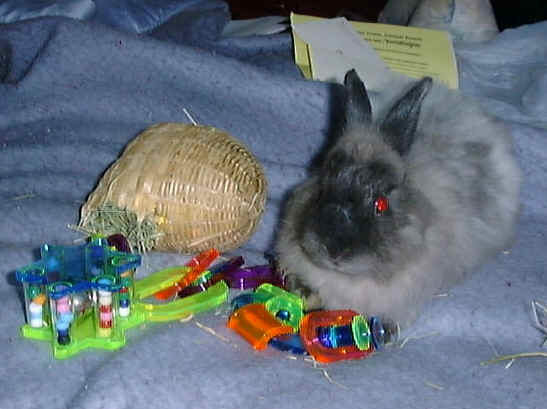 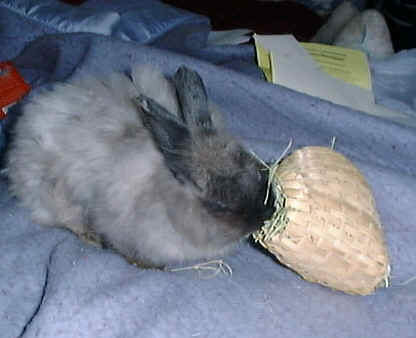 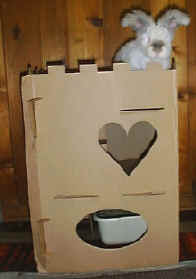 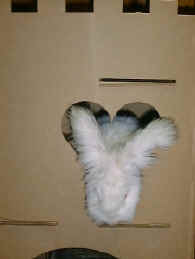 Bunnies love to play with toys and really need this stimulation to keep them happy and healthy. I have bought bunny toys from many different places, but they especially love their toys from BunnyLuv. 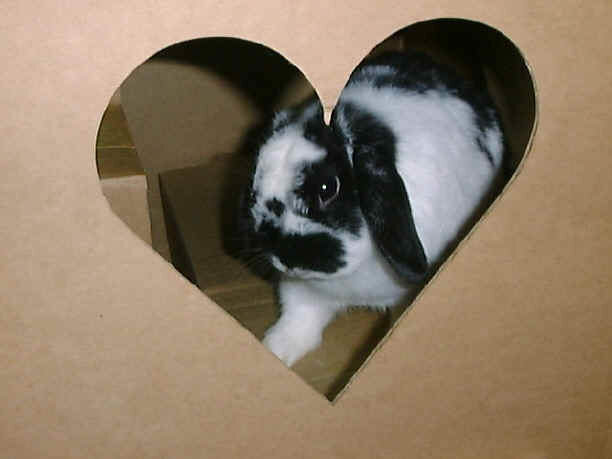 I am in no way associated with BunnyLuv, my bunnies and I just adore their products. 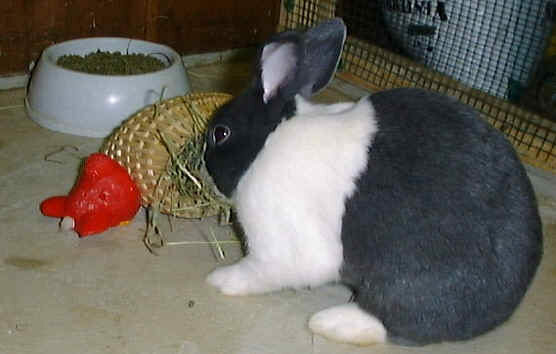 Enjoy these pictures and please click on any of them to see a full size image. 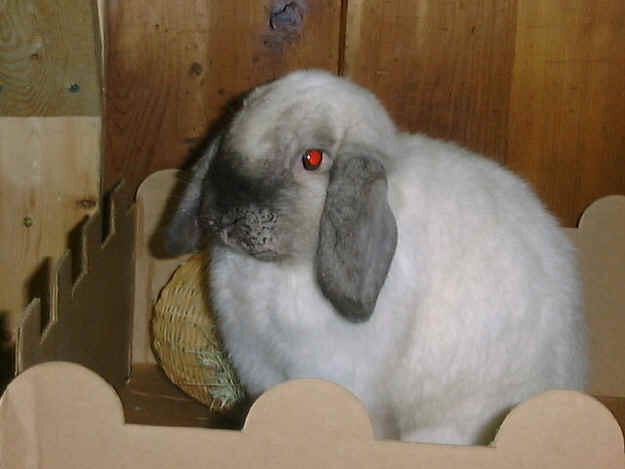 To learn more about the importance of toys in a bunnies life, click HERE to go to the House Rabbit Society's information page about toys.